oral medications or Botulinum Toxin. as well as make daily tasks such as writing on paper an embarrassing and difficult experience. sweating sufferer either couldn't perform functionally or socially with their sweaty palms. 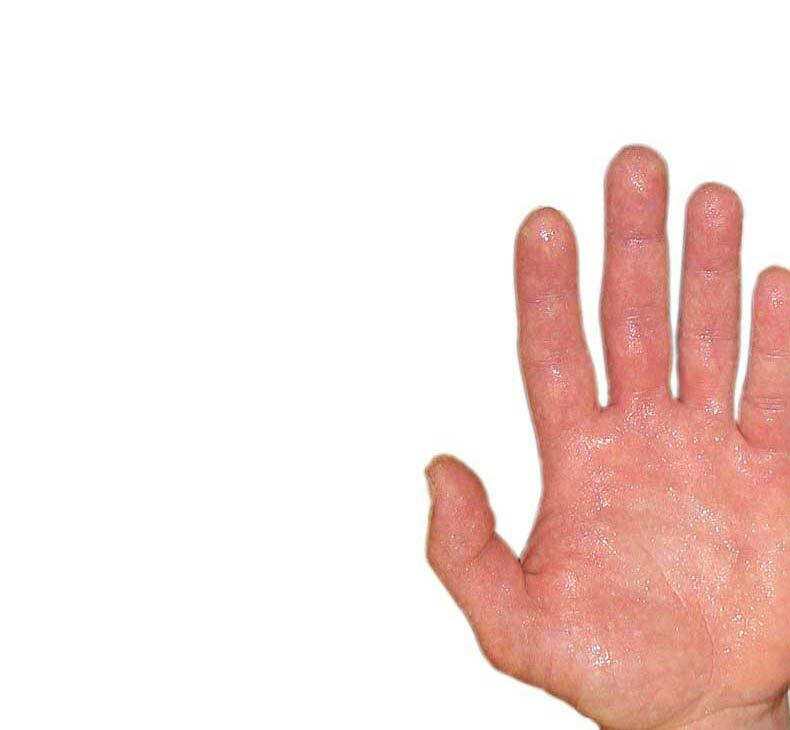 severity of sweating and created four categories from mild to very severe hyperhidrosis of the hands. matter the temperature of the environment in which they are. out-patient basis, meaning the patient goes home the same day of the surgery. Micro ETS surgery Click Here.